in a sunny day, one should not ever miss the opportunity to wander on the streets of london. covent garden in the spring is one must visit location even for the locals. 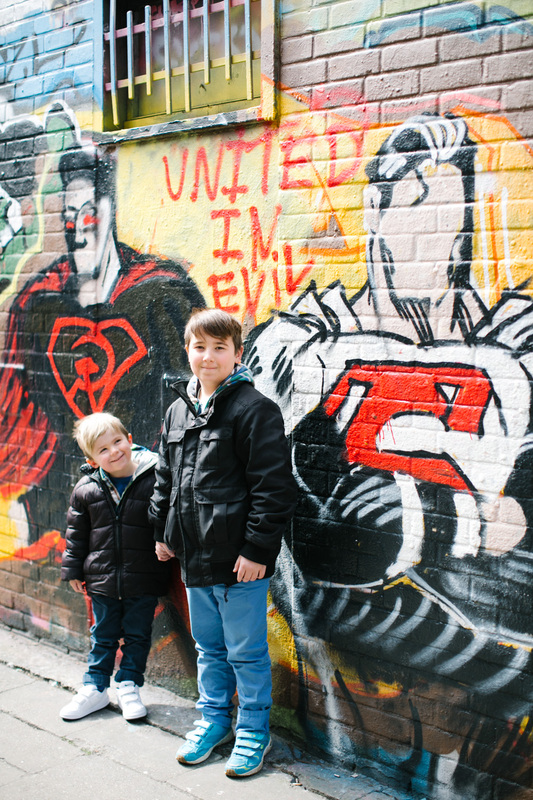 not only all tourist attractions are beautiful but also all hidden gems of london will be all blossomed and ready to be in your memories to last forever. this was my covent garden moment on a sunny, yet cold, april day. chelsea flower show by the corner, covent garden is already celebrating spring at its best. 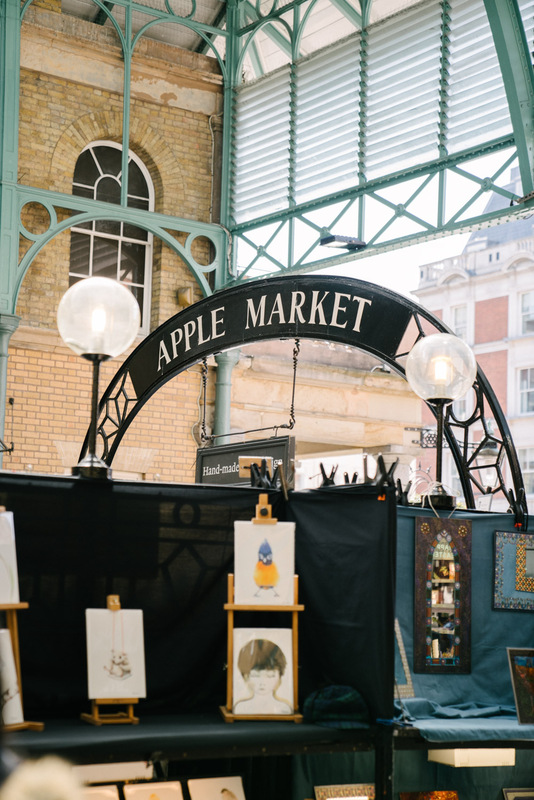 all stores, restaurants are covered with flowers, the market place is prettier than ever, street performers at their bests; you can easily spend hours at this beautiful land mark of london. 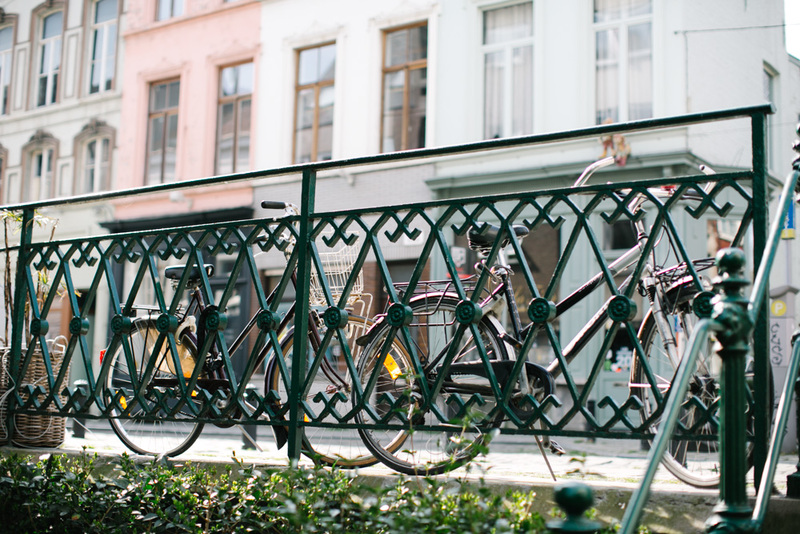 make sure to wander in every corner of it and grab a coffee or tea at least and enjoy the sun while watching the street performers or classical musicians. my favorite stores are kikki.k design and whittard of chelsea! 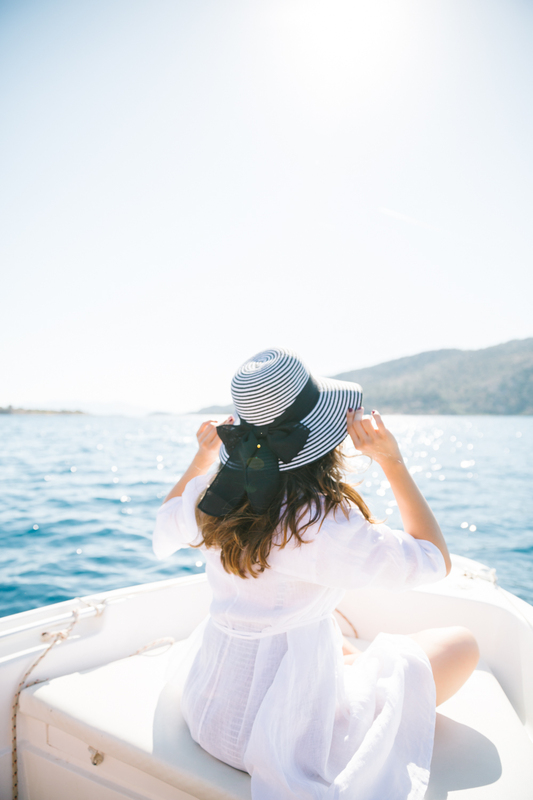 one cannot get enough of vitamin sea, especially on beautiful costs of turkey.. marmaris area has always been so special for me and bozburun is a hidden gem. and in that hidden gem there is another beauty; karia bel hotel . 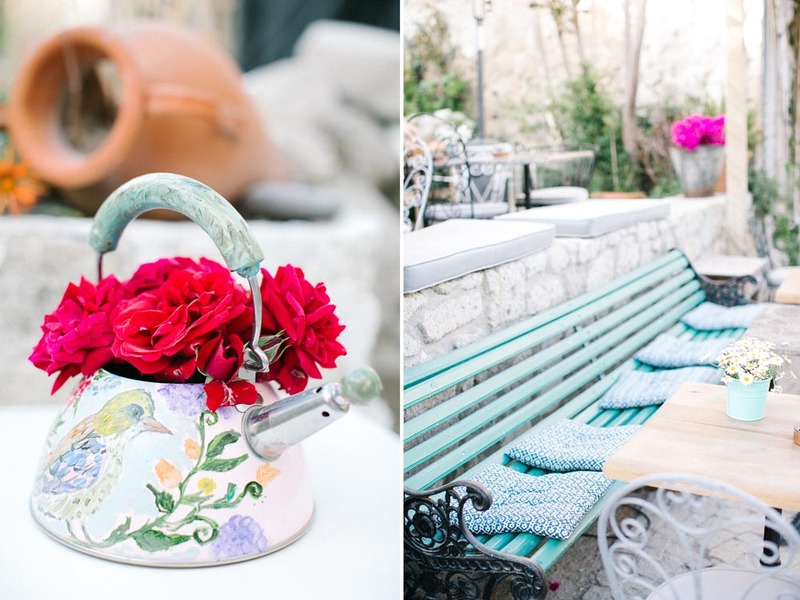 karia bel is the definition of a quiet get away with good food and nature! 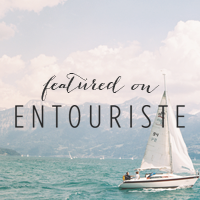 with no land access, they welcome you to their hotel with their boats and you settle into your sea viewed rooms, each decorated differently that reflect mediterranean lifestyle, and enjoy 50 shades of blue with your freshly baked pastries or specially prepared drinks.. from it’s owner to each personnel at the hotel, they make sure you feel more than at your home. and in the end you will be addicted and would want to come back before next year.. drop me a message or a like below if you really want to visit this piece of heaven after this post! 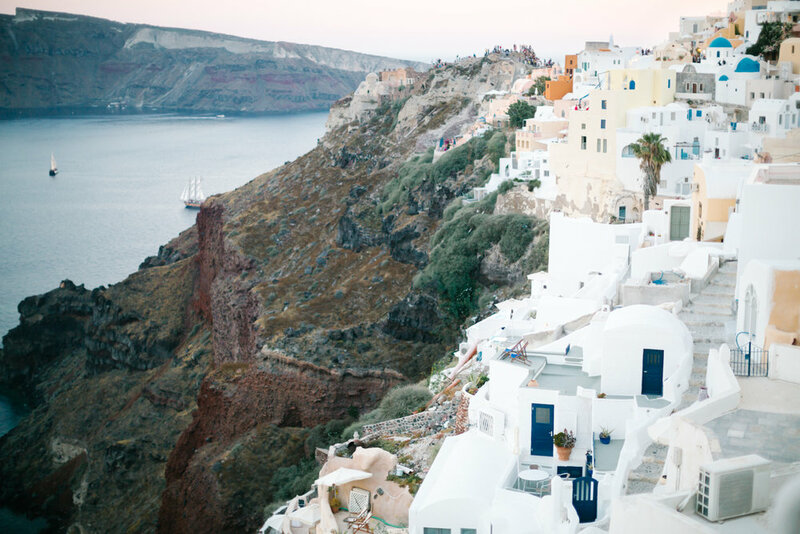 may you all have great adventures every moment..
probably one of the most visited island of greece, santorini provides the infinite feeling of the beautiful mediterranean. 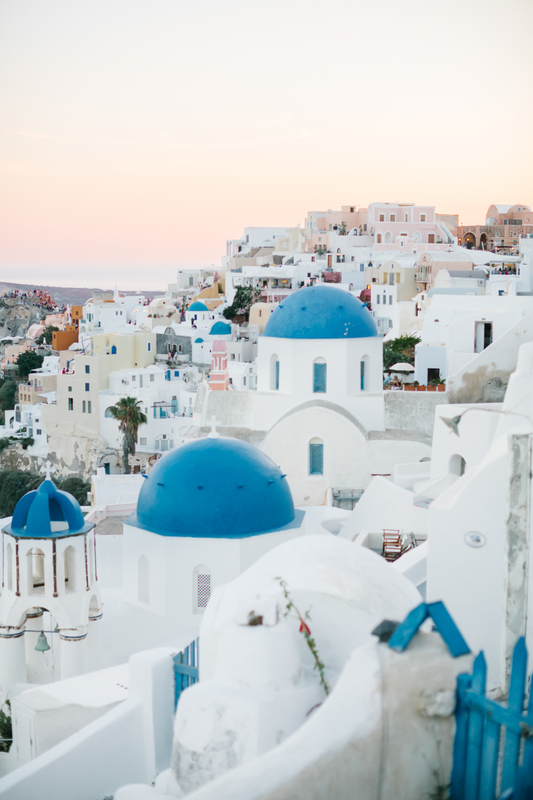 on a very hot june weekend, while visiting for a wedding, i get to discover the colorful northern part of the island, oia. this small island welcomes so many tourists that it is very hard to find empty spots to enjoy. but yet i have managed to find my way into this cute town and manage to experience both the hot morning and the breezy afternoon with great sunset view. being a volcanic island, the dark texture of nature meets beautifully with the neat pearl like man made architecture. 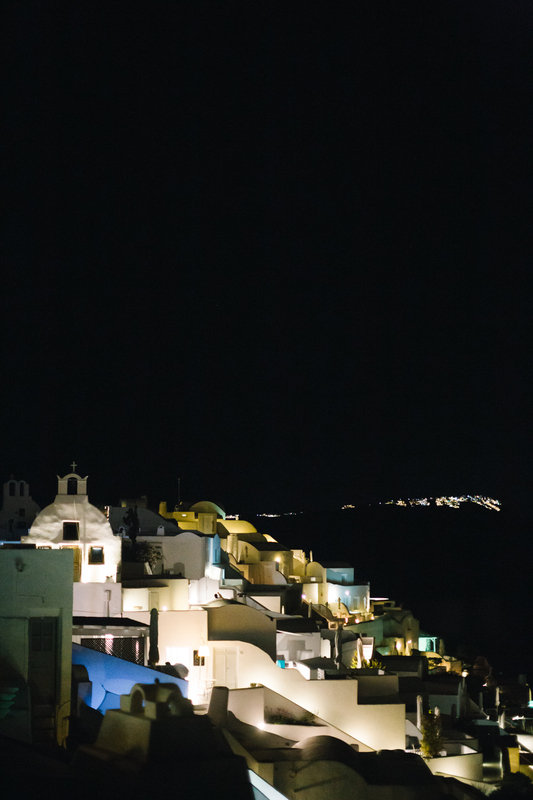 the one and only pedestrian street of oia is enough to discover the iconic view of the island. 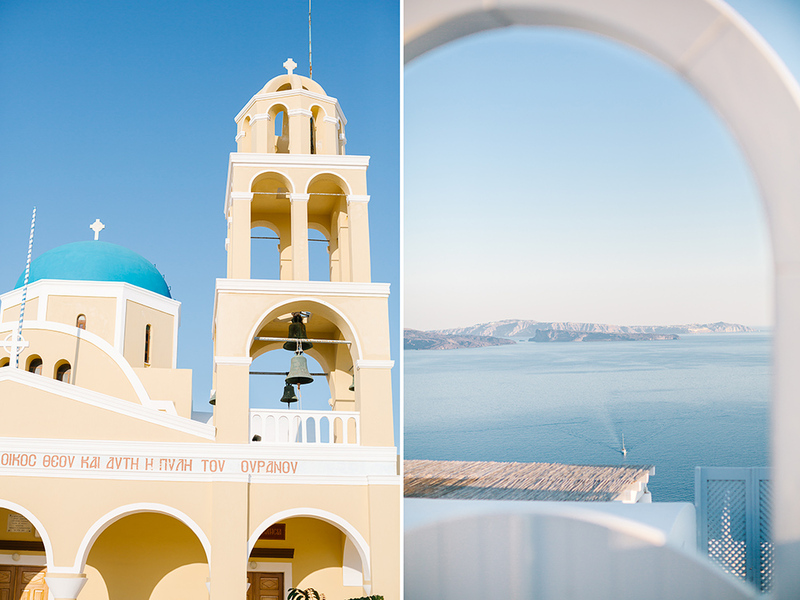 blue domed churches, rustic bells, the colorful cliff view and the sunset..
because it is a very popular island i highly recommend you to do all your reservations way earlier than usual. 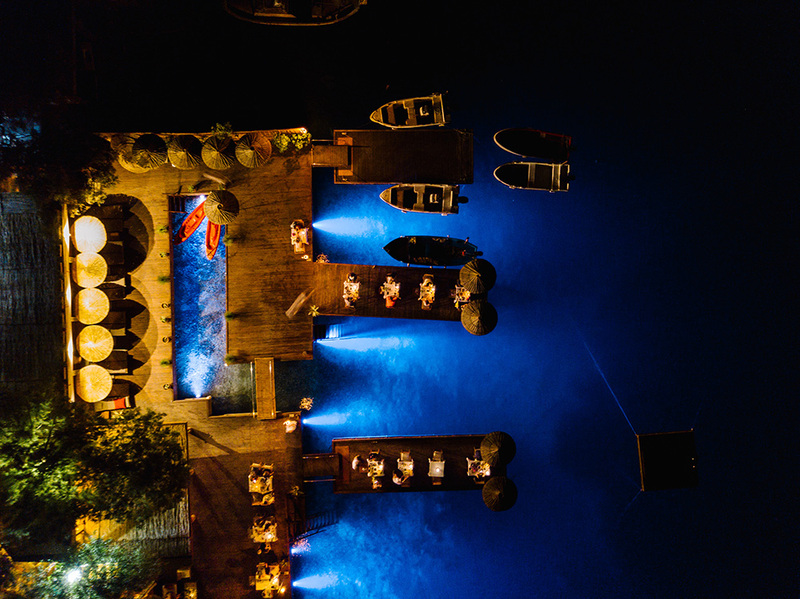 the airline fees are very high, hotels are relatively expensive compared to what they offer and restaurants are always packed during dinner time. so plan very ahead. i stayed at family own the flower pension at the very entrance of oia which was walking distance to the main street with a parking lot! which is a lifesaver! i have always liked greek food and the restaurants we have been were also very nice to dine at. 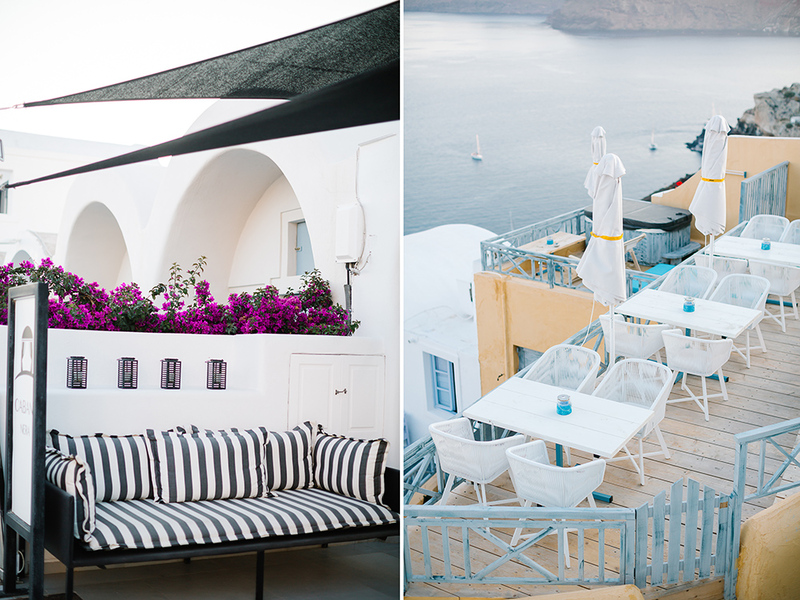 candouni, a very small restaurant with live music and nice atmosphere, is in the inner side of oia streets but if you wanna have the view and dine strogili was also a good choice to dine with the sunset. 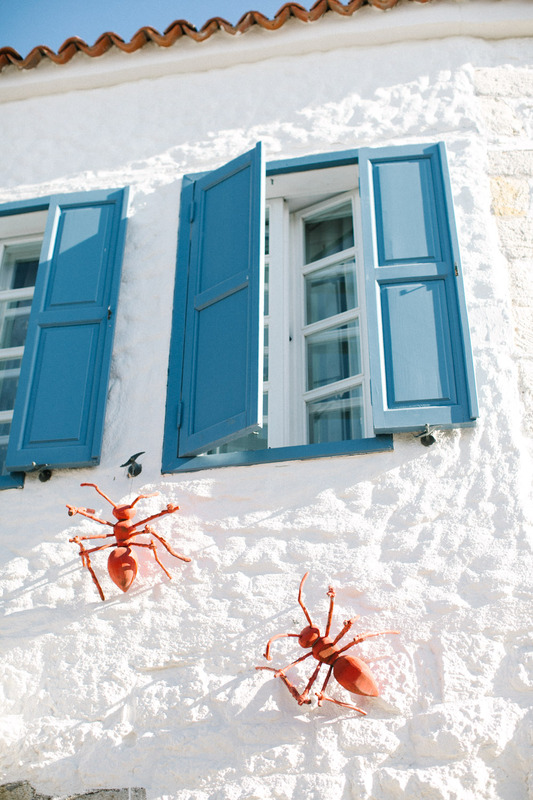 santorini is a destination for everyone. a bit harder with kids with strolling reasons but it can be romantic, adventurous, calming, artsy... you name it. if you give at least of 2 days you'll get to see plenty. but i highly recommend to stay 3 days to see the most of it. october is one of my favorite time of the year for vacations to seasides. not too cold not too hot not full of too much tourist at least. everything is moderate. landed to napoli airport as the sun was setting down and by the time i got my rental car, which by the way ofcourse was a black 500, it was pitch black dark. anyways, hitting the road with crazy, i mean even crazier than some turks, italian drivers i had to travel on those bendy roads! climbing the mountain to get to my hotel in amalfi. i stayed at the cutest b&b called world center hotel with amazing staff. antonio, the manager, was worried about me since i arrived a bit late and welcomed me at the parking lot. that was the kindest act that i had witnessed for a long time that made me so happy! i picked the hotel because it had a free parking lot, cause i already knew that parking fees were crazy expensive in the area! 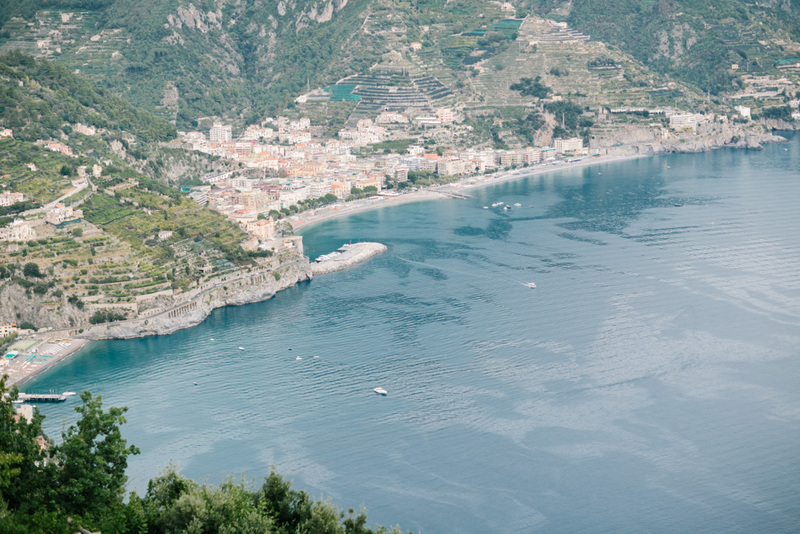 and if i have had checked better i would have known that they were also offering airport pickup for a very reasonable price and yet along can drop you to the near by locations like downtown amalfi or ravello. so i am letting everyone know that you don't need a car to get there just book a room from world center hotel and message them that you need a ride and antonio will help you out with everything! plus they really have good cappuccino compare to the ones i had at the other places in the area. to my luck, i got to wake up to a sunny morning the next day with church bells ringing at 7 am with cannon balls firing. really not good way to wake up especially when bombs are exploding everywhere in the world right now. it turned out it was a holly day for their saint and the churches were ringing their bells for the announcement. it was a good welcome! having your breakfast with an amazing view is just priceless. you do feel like you are in the center of the world nothing beyond you. you do wonder about how and why people chose to live at the edges, by the cliffs but you know why, it is just amazing to live to. so i met with lovely punica films for the first time that day after really nice breakfast with good omelet and italian tomatoes and basil. 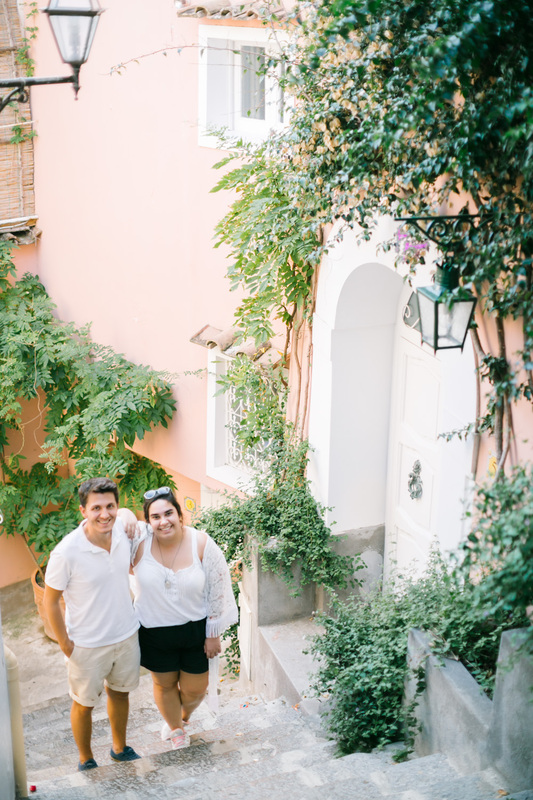 elif and utkan also joined me to shoot a lovely wedding in ravello. antonio drove us to downtown amalfi for us to catch the ferry to positano. which was i guess 8 euros for round trip. not that bad.. the boat ride was nice with great view of course. you get to see the whole area from the sea. very fascinating to see positano from a distance. well unfortunately american tourists made the area super popular that everything is over priced. especially the hotels. 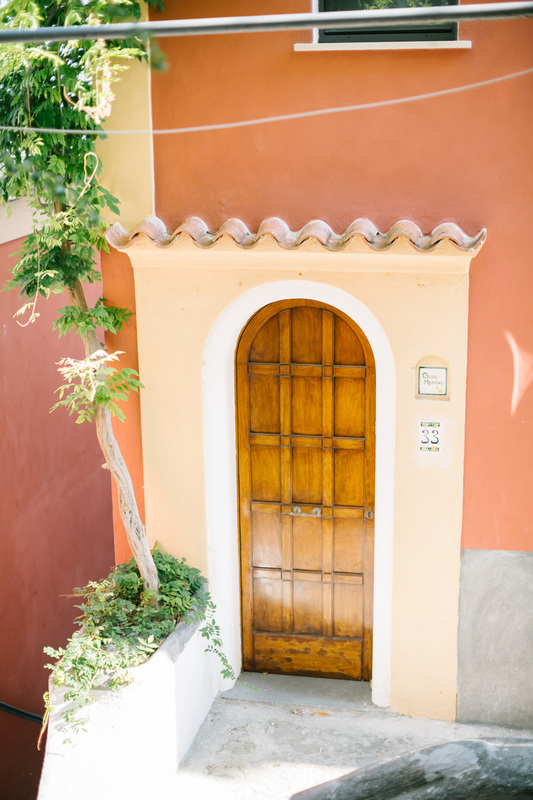 if you plan a trip to the area no need to stay at positano unless the budget is not a problem for you. boats don't run late after high summer season so taking an early boat and coming back with the late boat was actually enough to discover the whole town. 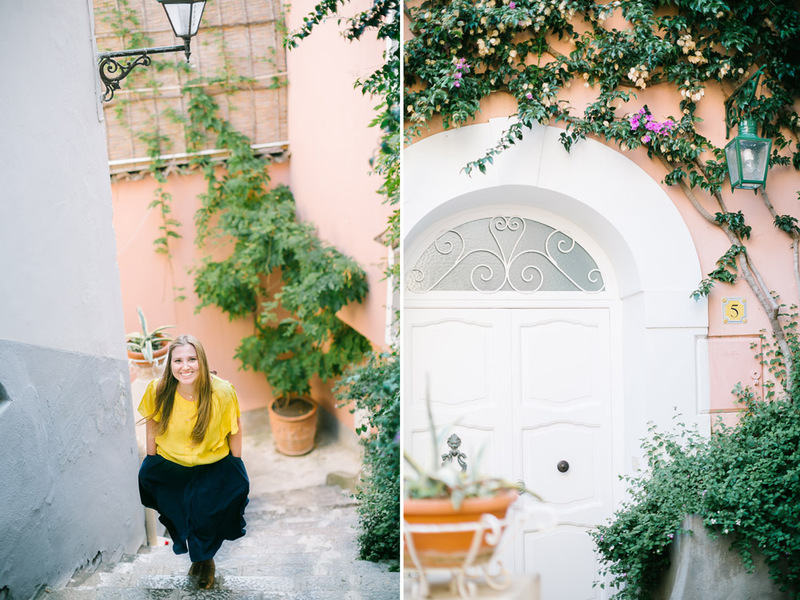 even later we had time to wander around the downtown amalfi as well. 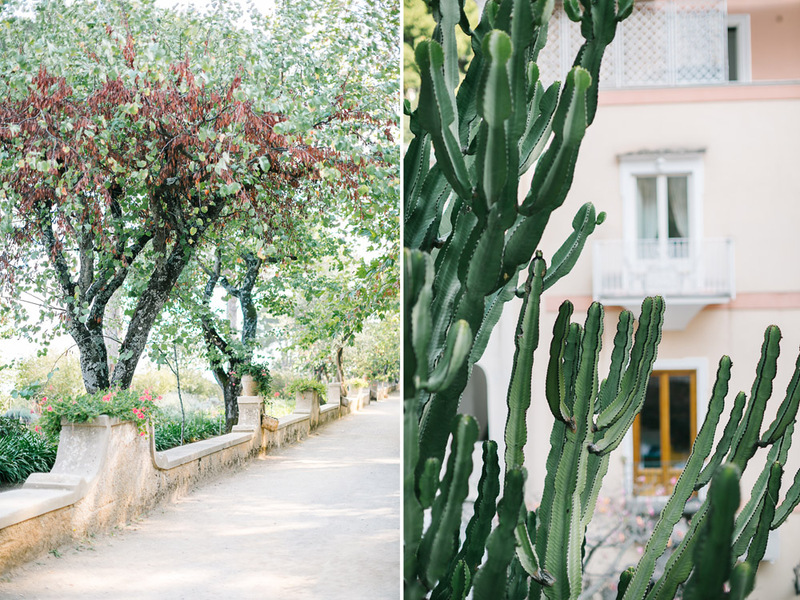 the next day we drove to ravello i switched hotels which i regret the most! 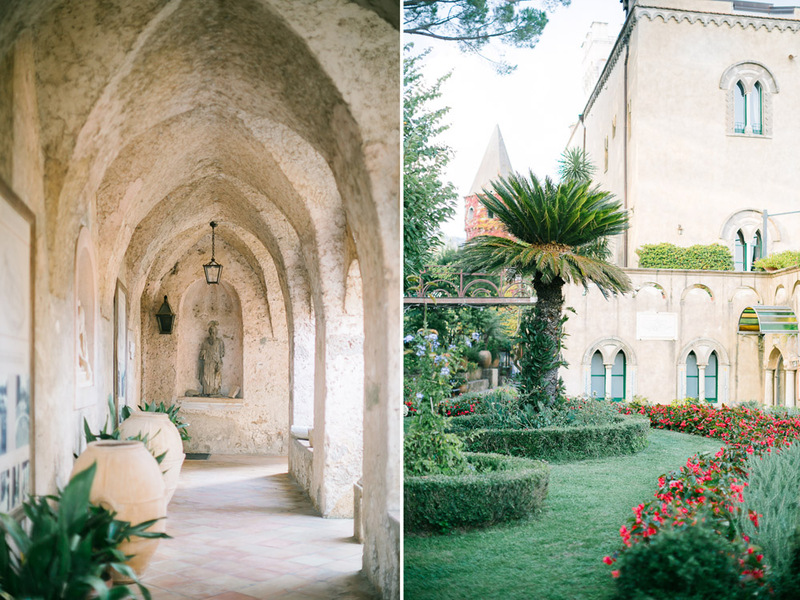 but since the wedding was going to be held in ravello it was actually better idea to stay close by especially on the wedding day. but staying in amalfi was also a good idea. anyways, ravello is a tiny town with a lot to offer actually. i couldn't take a lot of photo of the town cause it rained a lot when i had the time to discover it. but one thing for sure dragging luggage is pain in there. there are no cars allowed only pedestrian area so there are tiny golf cart looking cars around for tiny streets that takes you to your hotel from the place where the vales take your car. well it was also another reason why i regret staying there. so i learned my lesson i am sharing with you all! arrange accordingly! i love the colors of the whole coast. bright vibrant and natural. those potteries. oh i wanna take them all! really cannot get enough of them! 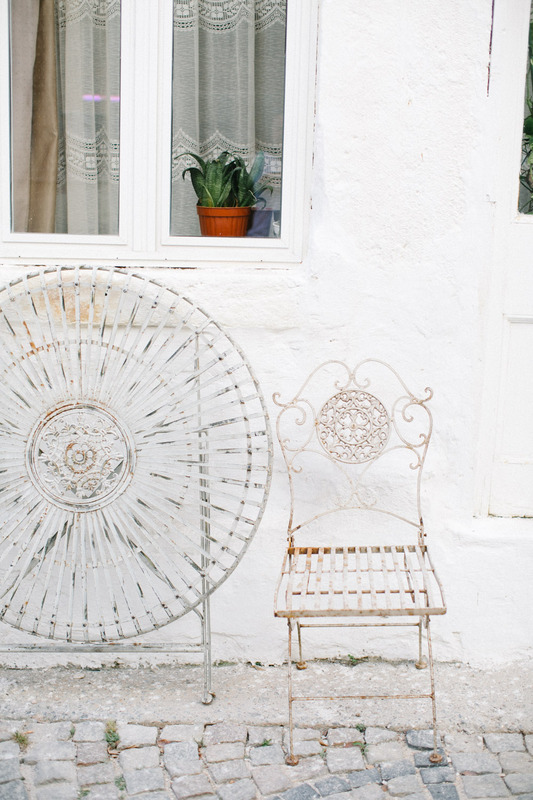 i am so in love with that big fat amalfi lemons and all the art that comes along with it! one day i'll come back and grab those big bright colored plates. i can feel that happening! but until than here are the photos of my lovely trip. elif takes the credits of my lovely photos! thanks to her i do get to have some proper photos at a trip! hope you all enjoy it as much as i did and if you do don't forget to leave <3's at the end! have a great time! london has always been nice to me. even in its cold autumn days.. it still is pretty and offers lots to take good snaps of! more to come soon from this beautiful city..
when it comes to alaçatı, it has been one of my favorite travel place in turkey. this time it was a nice april day that i got to see this beautiful town in the spring time. 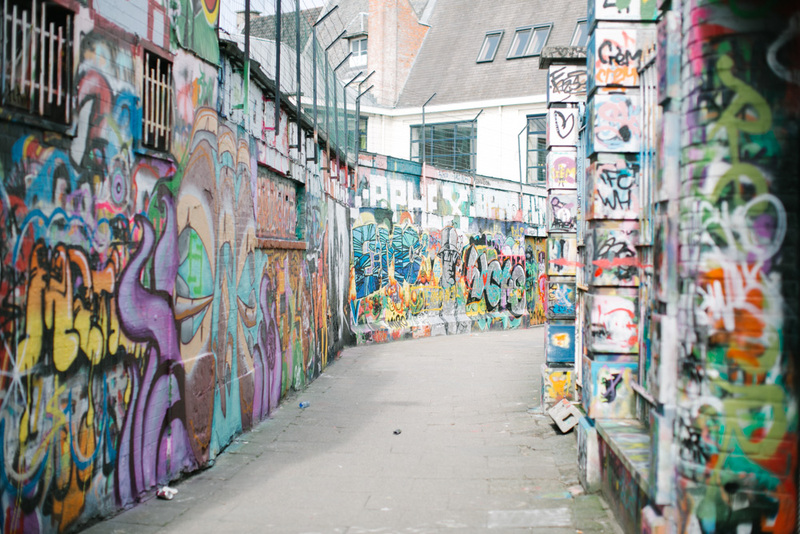 i have been there many times in the summer time where it sizzles with lots of tourists. but this time it was quite quite. but it didn't stop me shooting colorful nature of it! 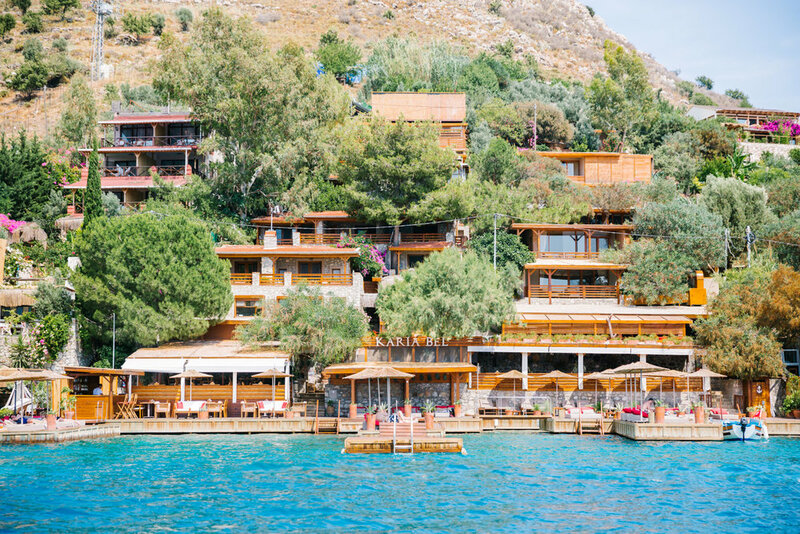 i highly recommend everyone to visit alaçatı at least once and have their vacation time around that area where the beaches are amazing with crystal clear blue waters. and of course to taste some amazing food! 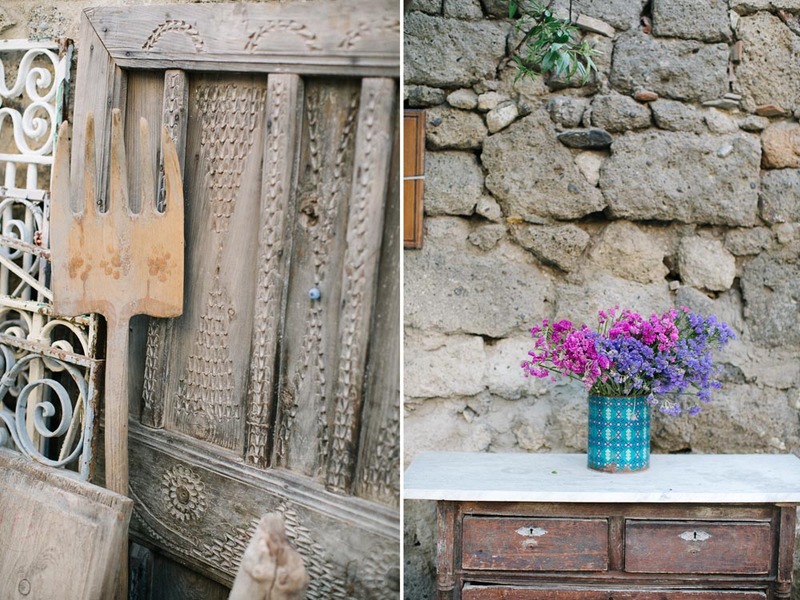 so here is the colorful little fashionable town of alaçatı. enjoy! 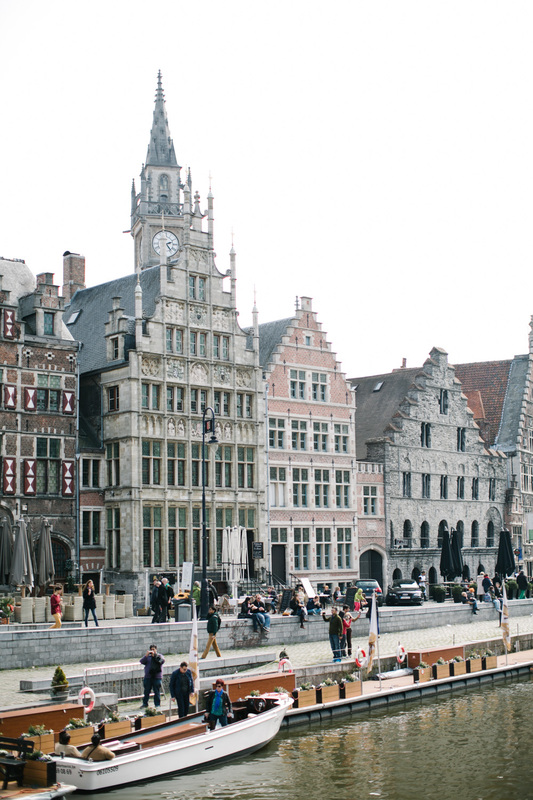 after being to belgium three times it was the time to visit ghent finally! and with luck it was a great sunny day! and my lovely friend carina was my guide! 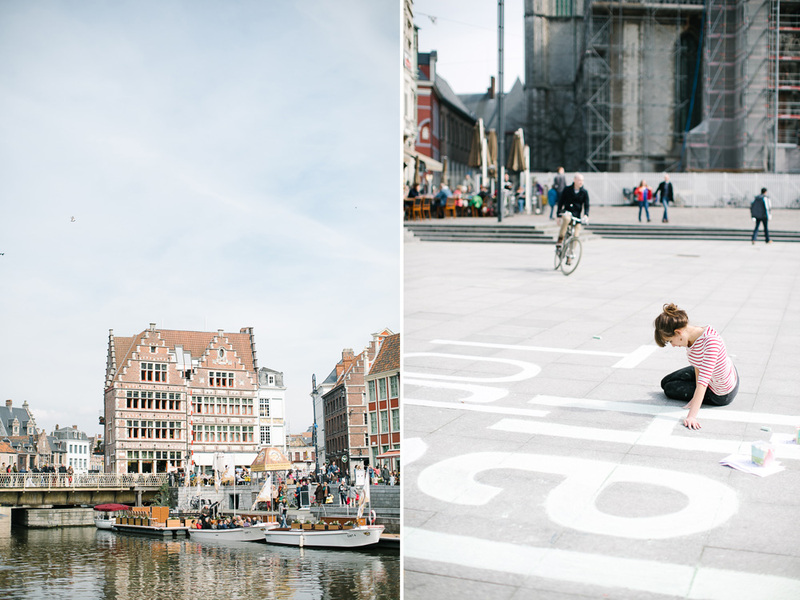 ghent is a lovely small artsy city where you can enjoy it in a day. 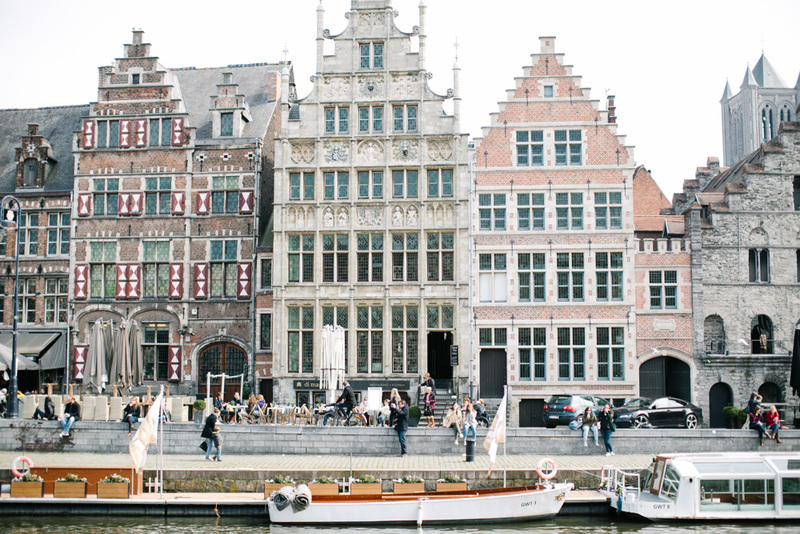 having a canal ride then have a walk around and definitely stop at saint bavo's cathedral to see the famous ghent altarpiece by hubert van eyck, which was stolen during the world war II by hitler's army and was brought back from the mines of austria later at the end of the war. if you wanna know more about the story i recommend you to watch the movie the monuments men.